ISPI volunteers and staff get together for a photo shoot in 2016. 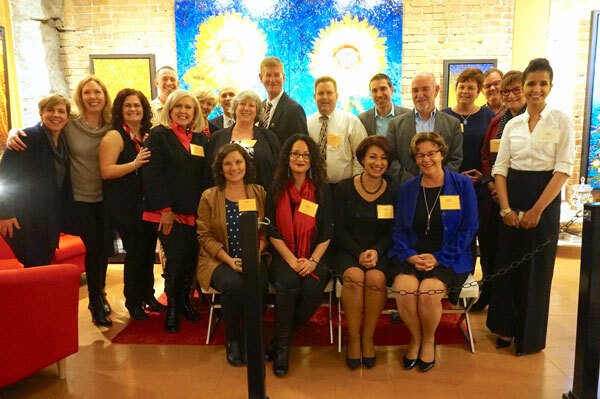 ISPI Montreal is currently seeking volunteers for several Board positions and to join its Events Committee to help plan and organize local events. In addition, our Media Team is seeking writers for the ISPI Montreal website and social media (Facebook, LinkedIn and Twitter). If you have just a few hours a month to volunteer, we would welcome your help at our events with set up, registration and greeting participants. ISPI Montreal Invites You to a Holiday Party on December 20!